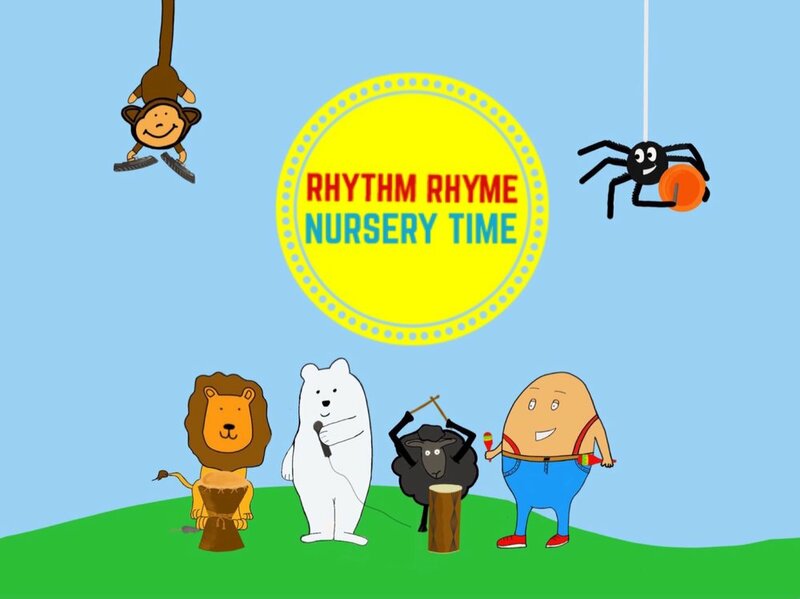 Would you like a ‘Rhythm Rhyme Nursery Time’ Workshop? Get your kids all involved singing and drumming along to their nursery rhymes with children’s author and musician, Ollie Heath. *These workshops are for nursery, reception and year 1 and 2 classes. * Learn lots of fun actions, games and rhythms. * Pupils all get to play a drum. *Get a FREE ‘Rhyme Time’ eBook and album. *Get FREE instrumentals to Ollie’s version of the ‘Gruffalo’ and ‘We’re Going on a Bear Hunt’. **There is limited availability this term, so, do not delay, book today. **To book a workshop, please fill out a query form below.